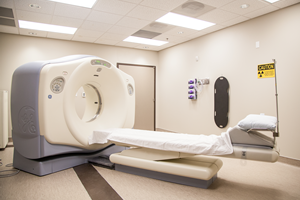 ER Now in Wichita Falls provides a comprehensive, state-of-the-art facility for Emergencies. You will be quickly seen by a doctor who is EXPERIENCED in EMERGENCY MEDICINE. When life happens, and you think "What Now?" 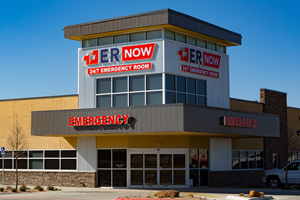 Make ER Now in Wichita Falls Your 24/7 Emergency Room! ER Now is Your 24/7 Emergency Room in Wichita Falls. 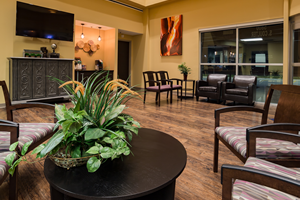 Interested in working with Professionals at Wichita Falls' Top ER?